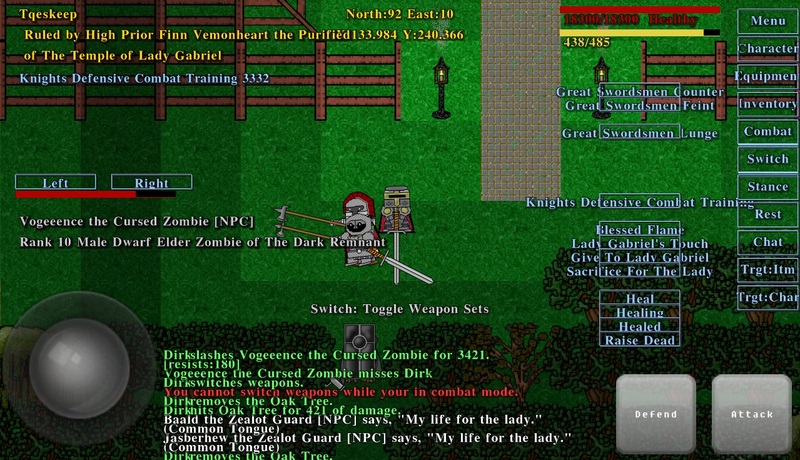 Visit DarkDIRE in The Google Play Store. Like to test the latest updates? Become a beta tester.